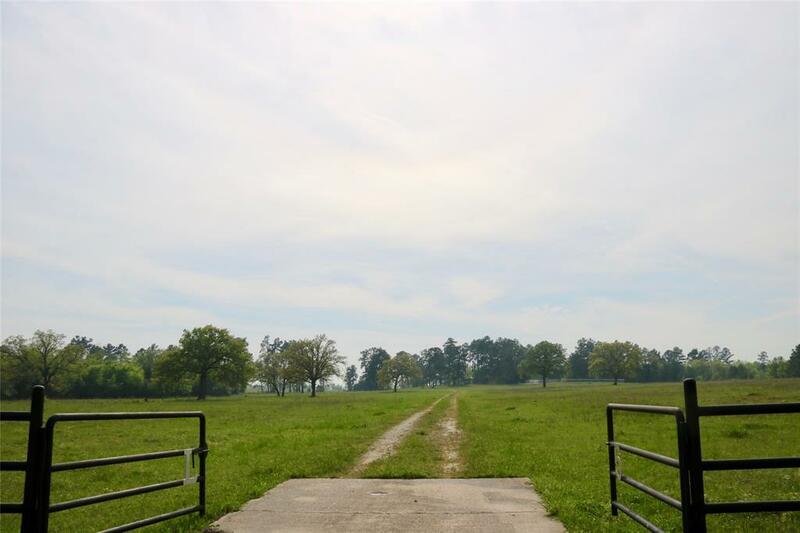 Beautiful 62.07 acres located in Anderson-Shiro School District. 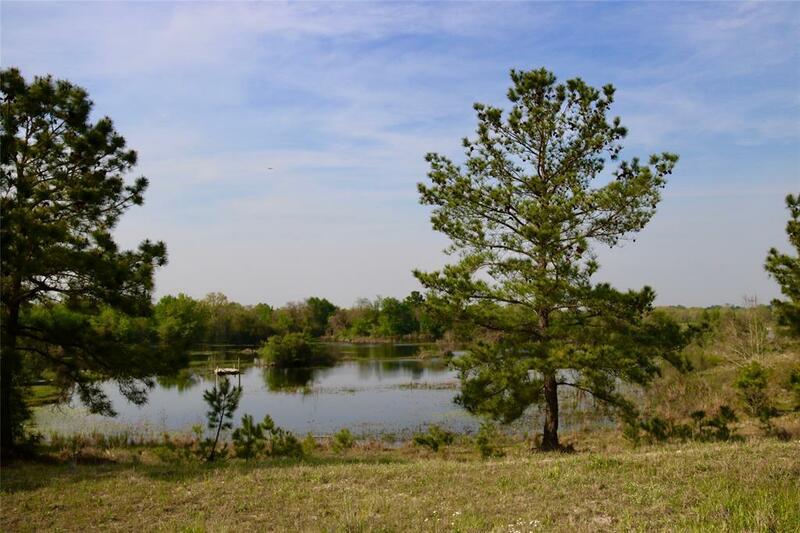 There are elevations of 350 feet and the vistas are awe inspiring. 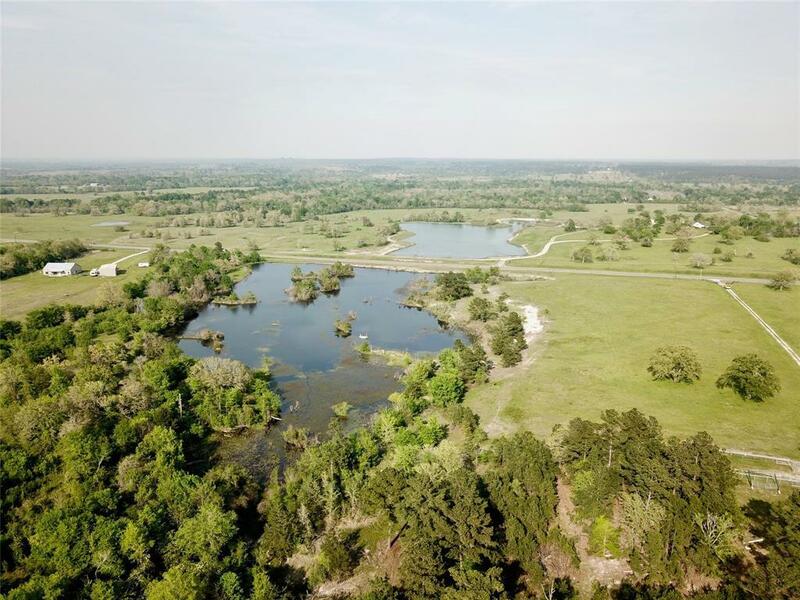 The acreage is Ag Exempt, featuring a large lake surrounded by scattered trees with the landscape being open to wooded patches of area. Power is nearby. 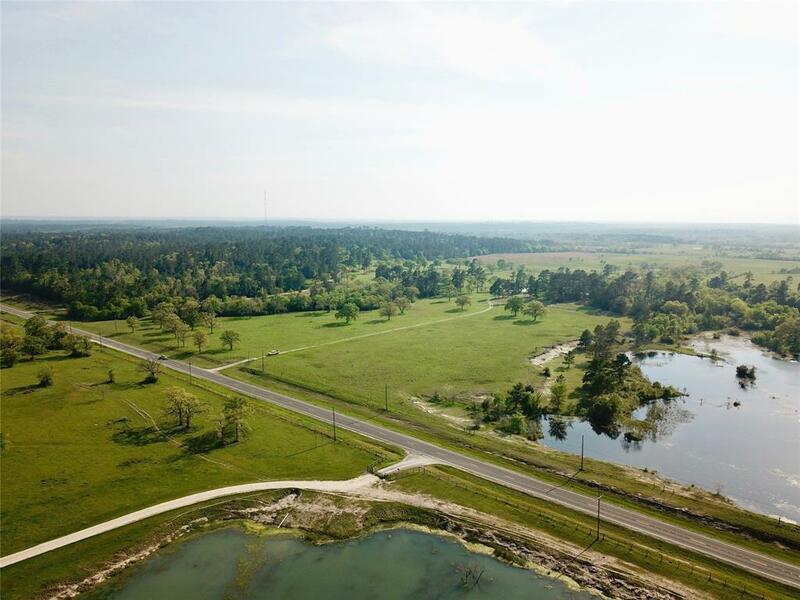 Come create your masterpiece on this blank canvas.Located within1.5 hoursfrom Houston, only30 minutes to Texas A&M, 45 minutes to the Woodlandsand just a short thirty30 from Huntsville.